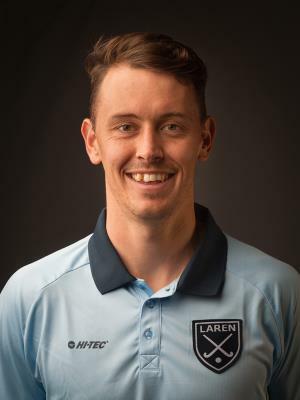 My name is Matthew Willis from Tamworth, NSW, Australia. 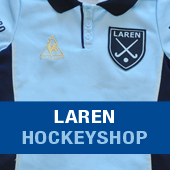 I am new to Laren this season and can’t wait to get out on the field in blue. This is my first time playing in The Netherlands. I’m looking forward to having some great results this season.